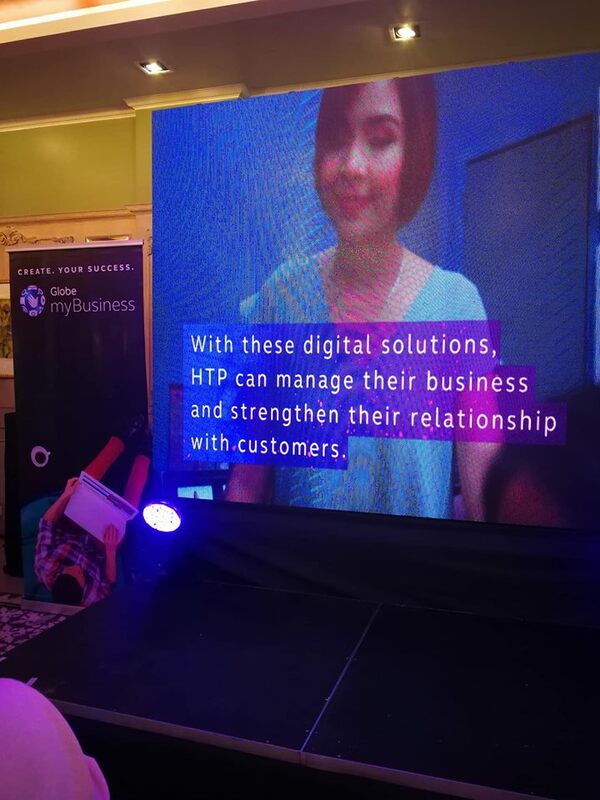 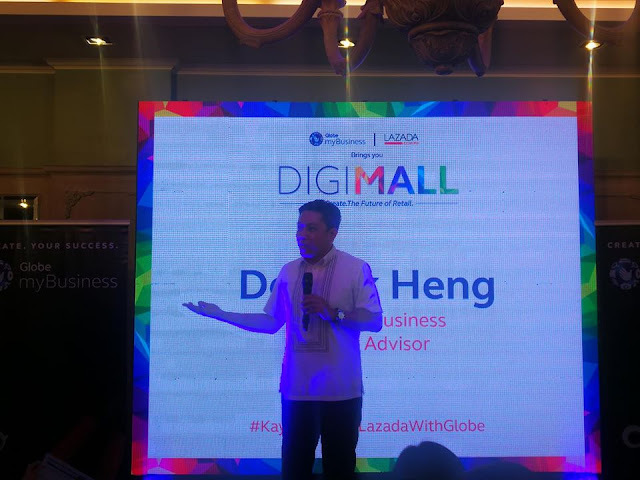 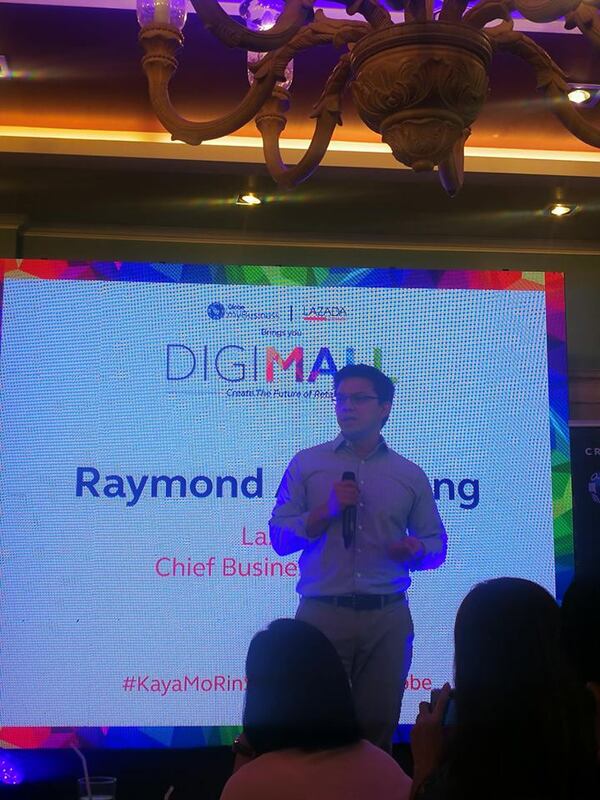 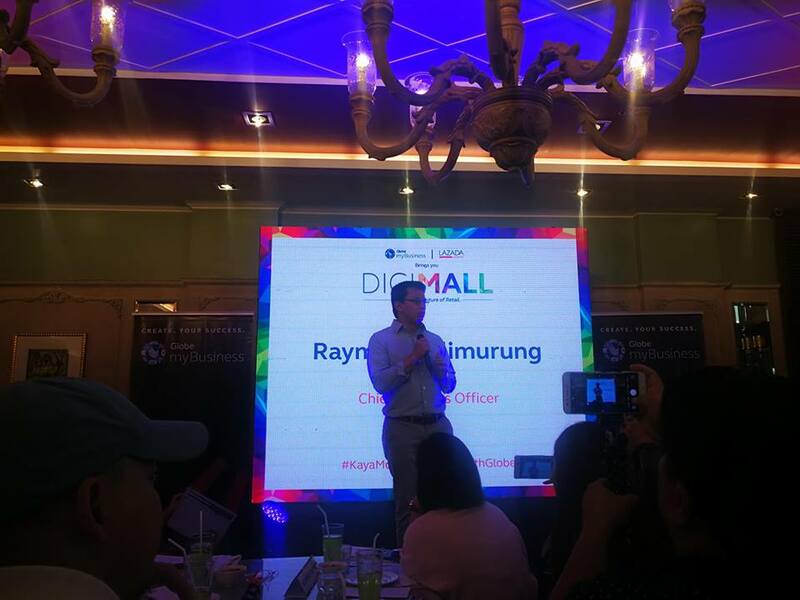 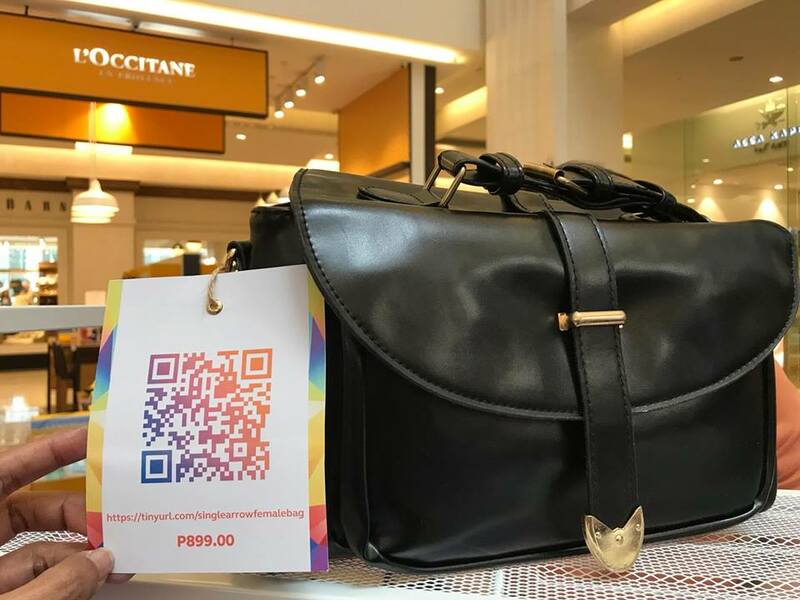 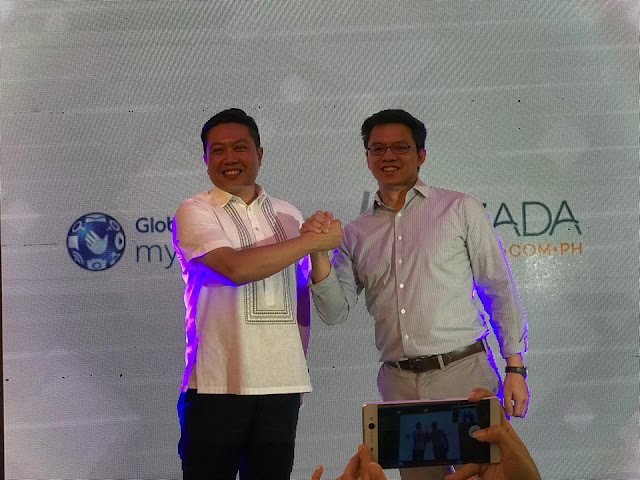 Last April 11, Globe Telecom, through its micro, small, and medium enterprise arm Globe myBusiness, recently entered into a partnership with leading online shopping proponent Lazada Philippines. 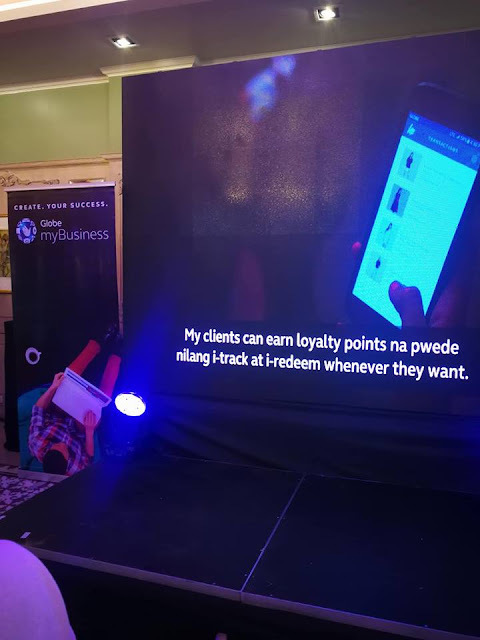 The event was held at Elias Restaurant and Central Square BGC. 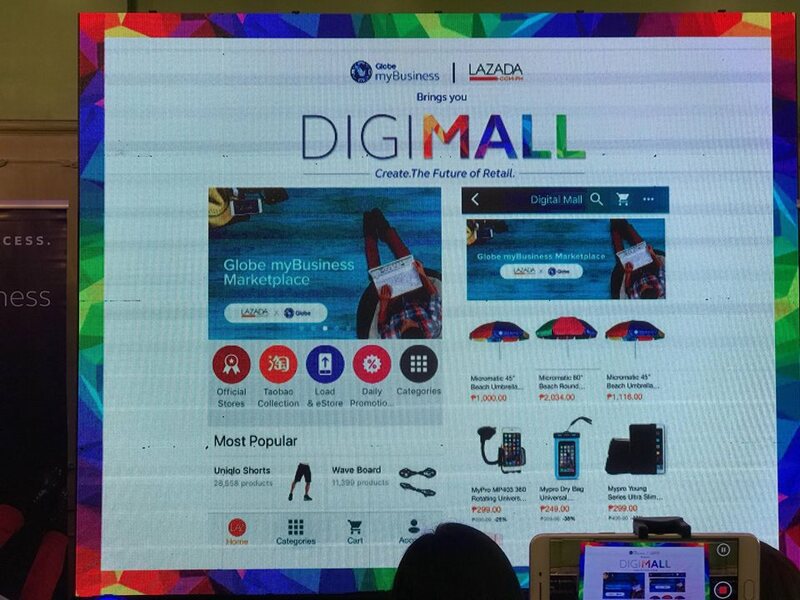 I was able to do my online shopping from Lazada through Digimall. 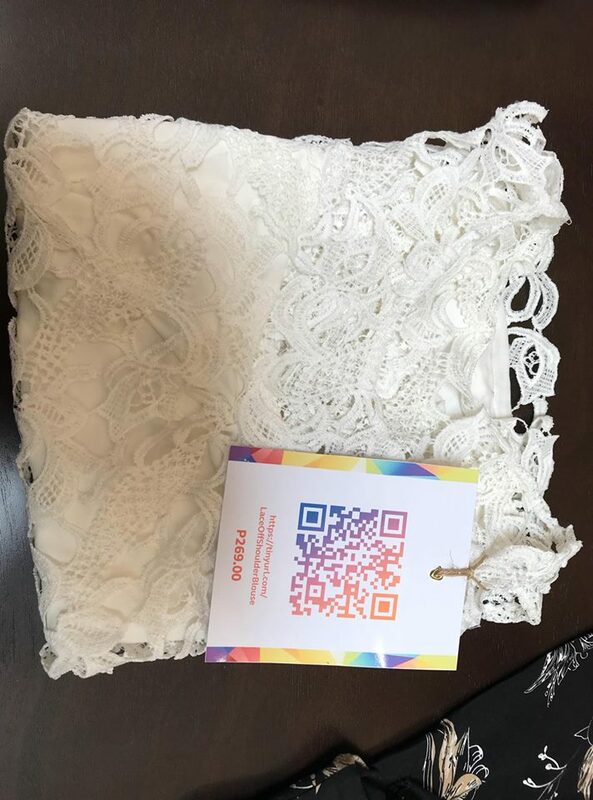 I received my orders the day after . 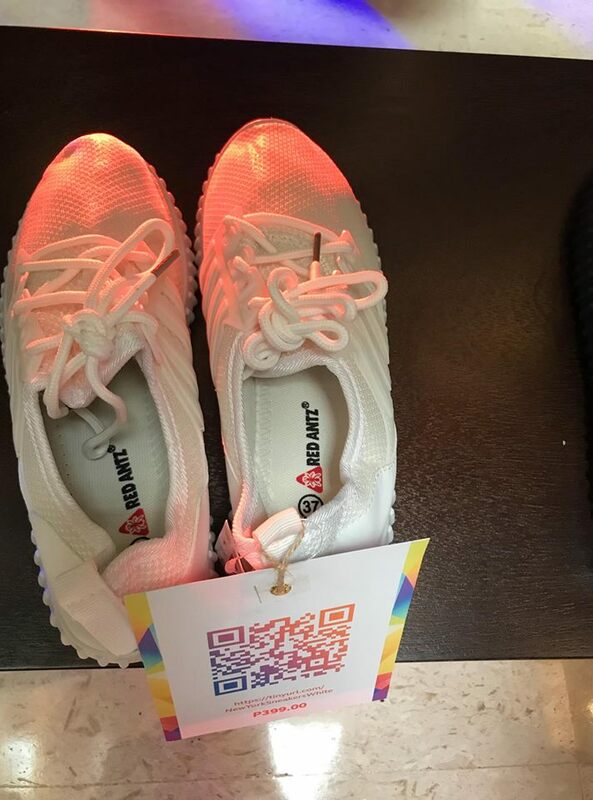 It was fast and easy transaction. 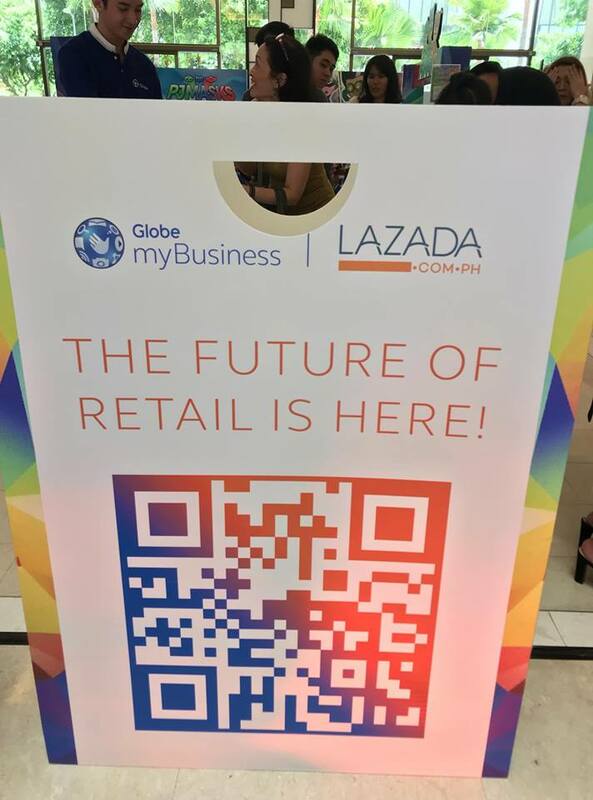 Lazada emailed and texted me regarding my orders through LEX. It was the fastest and accurate transaction that I have experienced through my online shopping.